Mintor presents TLAXP, a visual level indicator in steel with glass for high pressure. It has body made in nichel-plated steel and transparent inspection window in glass. The product is suitable for high pressure max 30 bar and suitable for high and low temperatures from -30°C till +250°C max. 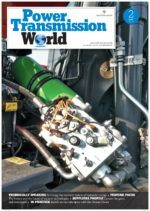 The applications are compressor, construction machinery and earth moving. 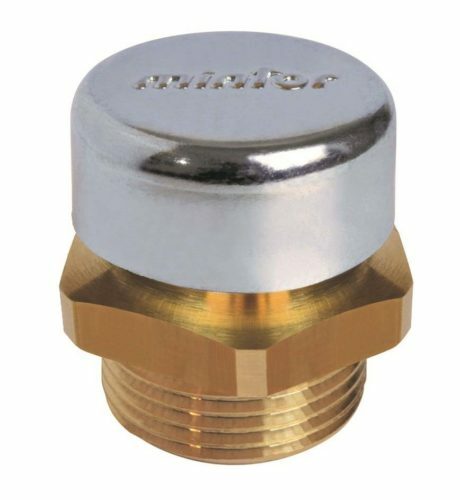 Moreover, Mintor shows to the market also TSSR, a brass breather plug with valve and o-ring. The brass breather plug with specially, designed internal valve calibrated to 0.15/0.30 bar. It opens at intervals and it allows venting of internal pressures created by fluid turbolance and keep out foreign bodies. It is supplied without external seal. The operating temperature is -20°C +100°C. 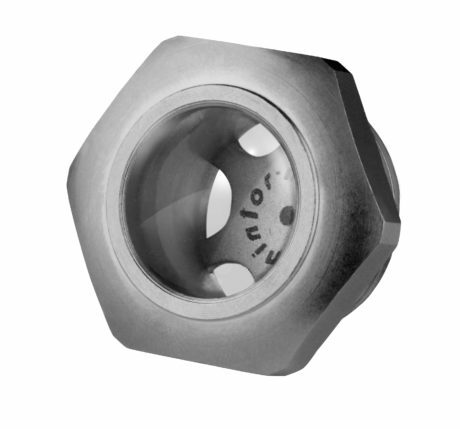 Upon request, the producrt is avaible with different calibrations and alluminium alloy.